Heavy-duty nylon material is virtually indestructible! 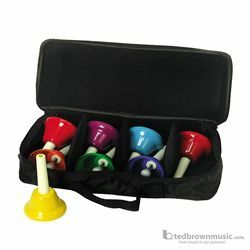 Holds 8 RB108 or CNHB handbells. Bells sold separately.